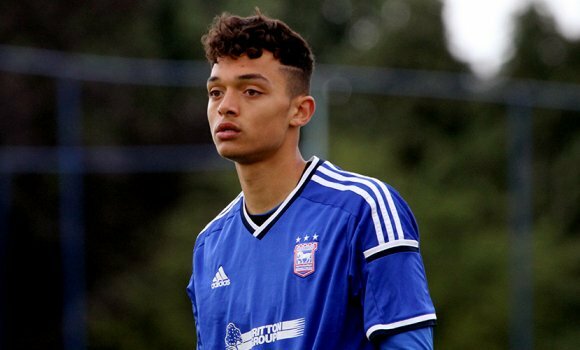 Ipswich Town starlet Andre Dozzell has been on the news recently for the right reasons. The ace player has attracted interest and given a close watch by two top London rivals Tottenham Hotspur and Arsenal football club. The young and talented midfielder who is just 19-year-old has just returned as he has not been featuring for his club for almost 13 months due to knee ligament injury. Andre Dozzell has not been linked to only Arsenal and Tottenham Hotspur alone but he has been linked to big English clubs like Liverpool and Manchester City for a possible transfer, before he was hit and sidelined for a long period of time because of injury, according to report from Daily Mirror. Before the long injury spelled that kept him sidelined, he played for 14 minutes in a match Middlesbrough won his side and a total of 80 minutes in a match they won Swansea City 3-2. Dozzell who was awarded his first ever contract by Ipswich Town Football club in 2016 came through the club’s academy. Arsenal and Tottenham are now ready to make a bid again for the player who has made a total of 11 appearances for his club in the past four seasons and it goes to show how highly rated he is in England.